We know you’re always on a hunt for a high-speed memory card or a flash drive. 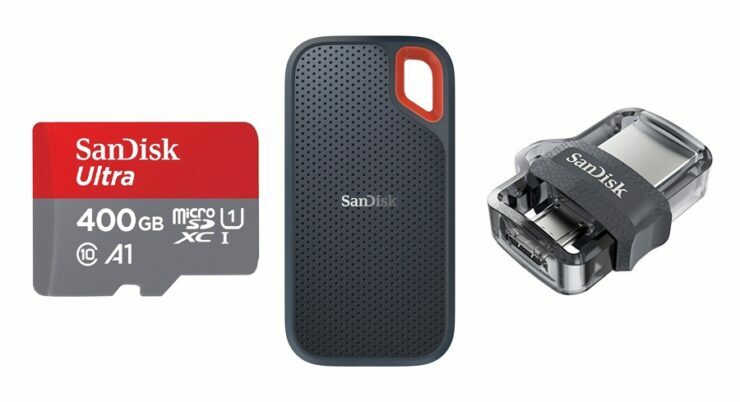 That’s why SanDisk’s Amazon Prime Day 2018 sale is going to change your life for the better. Whether you get a phone or a drone, there’s bound to be a place inside it for a memory card so you can take its capabilities further. But without good memory, you won’t have anything to work with. Therefore you need to stick with a brand like SanDisk or Samsung to get things flowing. Today, SanDisk has revealed its Prime Day discounts on Amazon, and you can get some of the best high-speed microSD cards on massive discounts. We will stop the talking right here and jump straight into the list of products on discount today.